Angelenos for Reliable Water and Power is a coalition of L.A. based non-profit organizations, individuals, businesses, and community interest groups focused on ensuring the future of Los Angeles's essential resources. We strive to raise awareness about the obstacles that impede the service of our water and power as well as community-wide solutions to these problems. While simultaneously educating our communities on home efficiency measures, rebate programs, and the general maintenance and costs of running a utility, we hope to inspire sustainable living practices within our communities. Our current power system was installed over 100 years ago and is currently exceeding the load it was designed for. Consequently, our current maintenance backlog consists of about 41,000 needed repairs, which would take nearly three million work hours to catch up on. 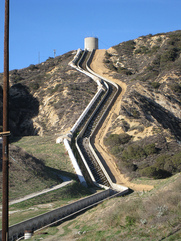 This year, the LADWP has replaced about 95,000ft of water pipeline. There are 38 million feet of pipeline in the system. At this rate, the entire system will be replaced once every 400 years, allowing the infrastructure to way outlive their intended life. 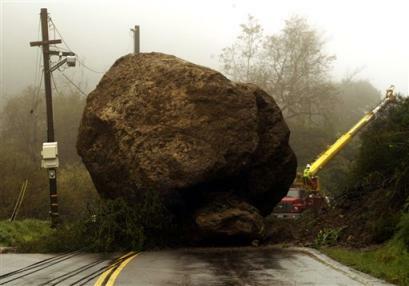 With legal mandates and state regulations Los Angeles has a variety of structural and organizational issues to address. As citizens and integral parts of the community of Los Angeles, it is critical that we take special interest in securing proper resources and utility infrastructure to provide for our city. Furthermore, educating our population on utility issues and managing solutions is absolutely essential. There are a variety of methods by which we can establish and secure sustainable utility programs, ensuring a bright future for our city. For details about this initiative please visit www.reliablewaterandpower.org.